You’ll notice that both the Under Pressure Dive Blog and the associated podcast “Under Pressure Divecast” have been dormant for quite a while. I’d love to tell you that I’ve been working on a super secret, awesome diving project that was about to be unveiled. Spoiler alert: I don’t. My first passion is the business of business and I’m putting focusing my energy there. The Under Pressure Divecast is a free podcast dedicated to sharing the fun, excitement and education that SCUBA diving offers and most importantly to making the sport of SCUBA diving accessible to everyone! Dive right in to the Episode List! 002 SCUBA Diving at the Homestead Crater, Utah When was the last time you put on your dive gear with just a swimming suit and knew that you wouldn’t get cold no matter how much time you spent in the water? Or had the opportunity to SCUBA dive under a dome of mineral deposits in a geologic landmark? 001 Introducing the Under Pressure Divecast! 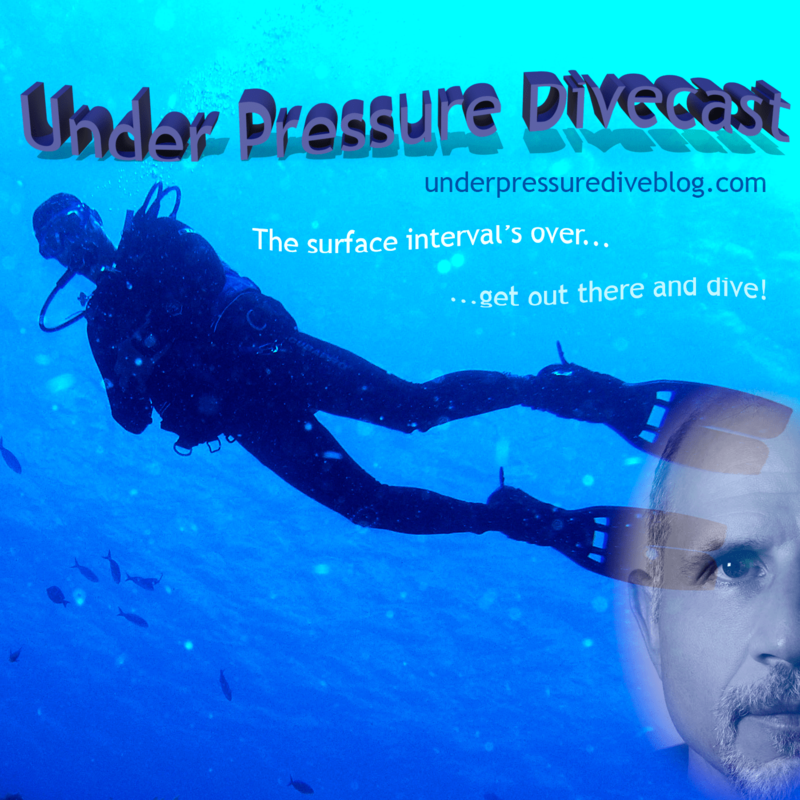 Welcome to the first ever Under Pressure Divecast! This is an audio production dedicated to the fun and exciting sport of recreational SCUBA diving. Dive stories fun tips and gear talk.